JMSS is a company that is truly committed to providing a first class security service to all our clients. We are able to consistently deliver on this promise through our very experienced management and highly trained staff. 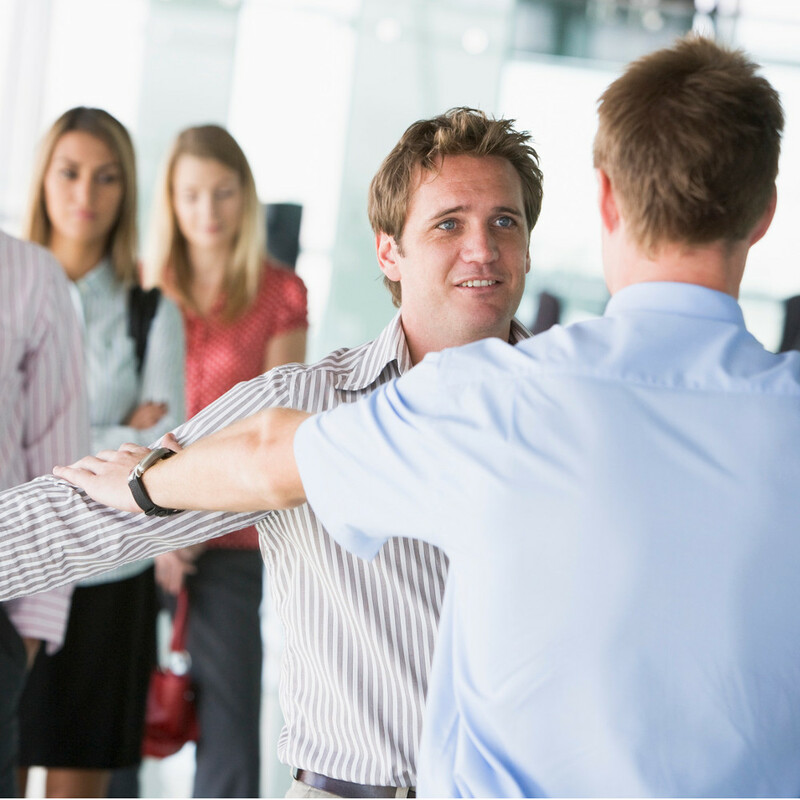 All our security staff are SIA trained and licensed. 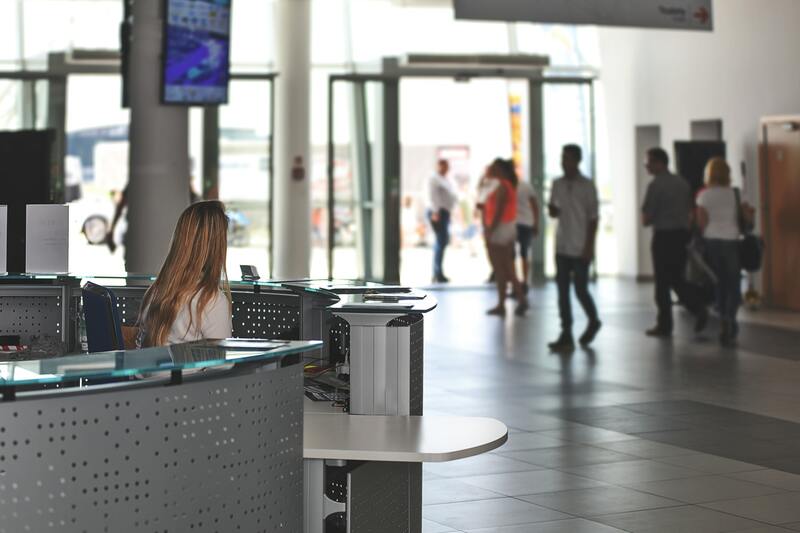 Our management will tailor our security service to suit your organisational needs, using all the latest security technology available to provide a highly effective security service. Gatehouse security, CCTV Security, Alarm system surveillance, Mobile Patrols, Personal security. We offer security at many types of events including: Weddings, Corporate Events, VIP Events, Festivals, Sporting Events etc. 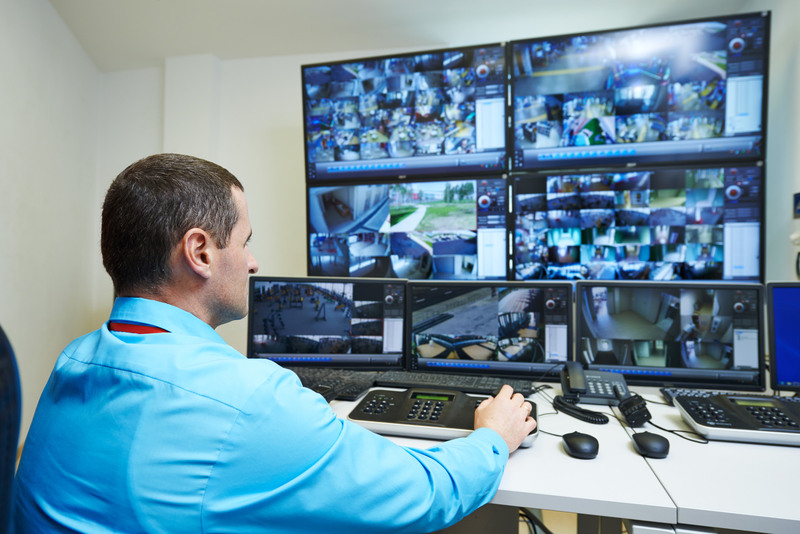 James Maxwell security services can provide highly trained male and female security officers trained in CCTV surveillance. 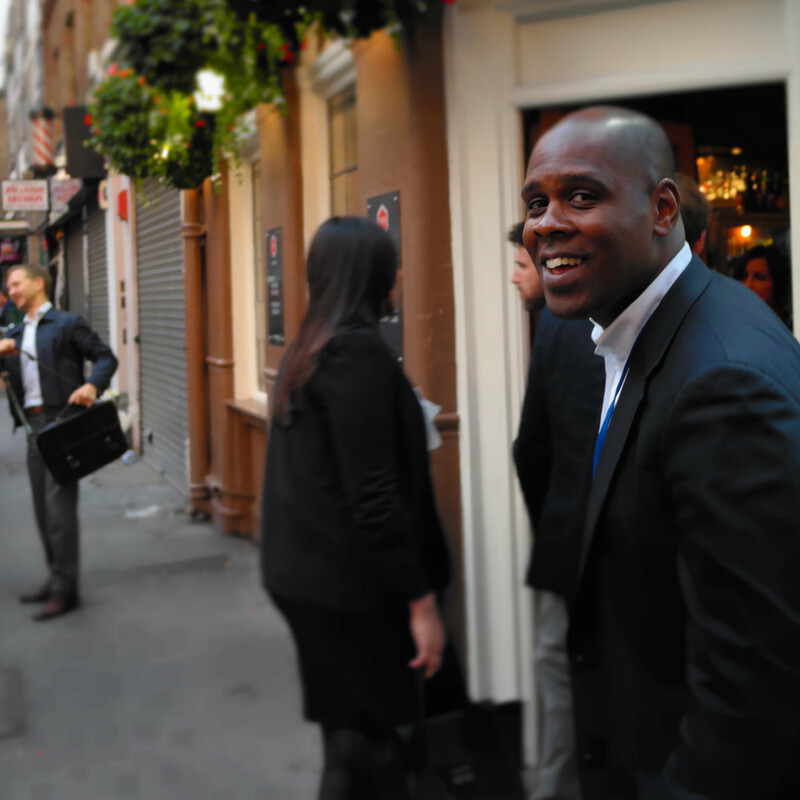 We provide highly trained male and female concierge and reception security officers for all types of buildings. We can protect your warehouse to keep your stock safe and in top condition. “Genuine 24 Hour Security Service” – we take security very seriously here for you and your premises.